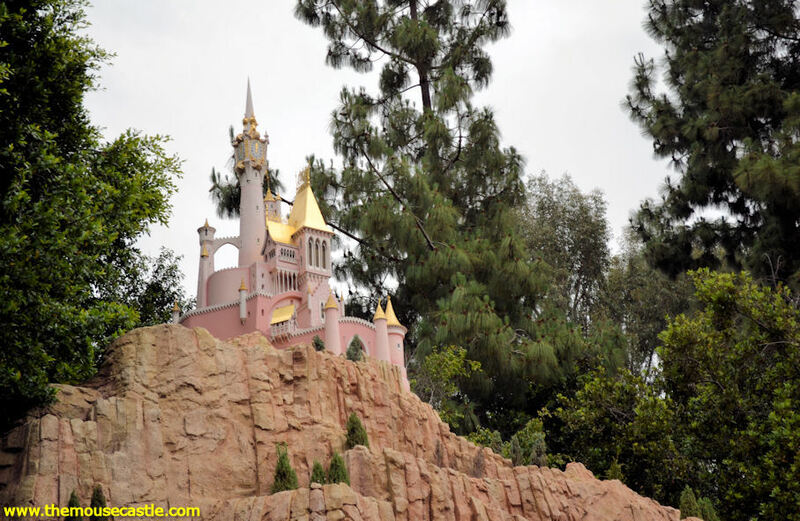 The Storybook Land Canal Boats opened at Disneyland today in 1956. This fanciful boat ride through the gaping mouth of Monstro the Whale and into a miniature world of Disney animated films has delighted guests for 55 years. The attraction as we know it today, however, had a very humble beginning. 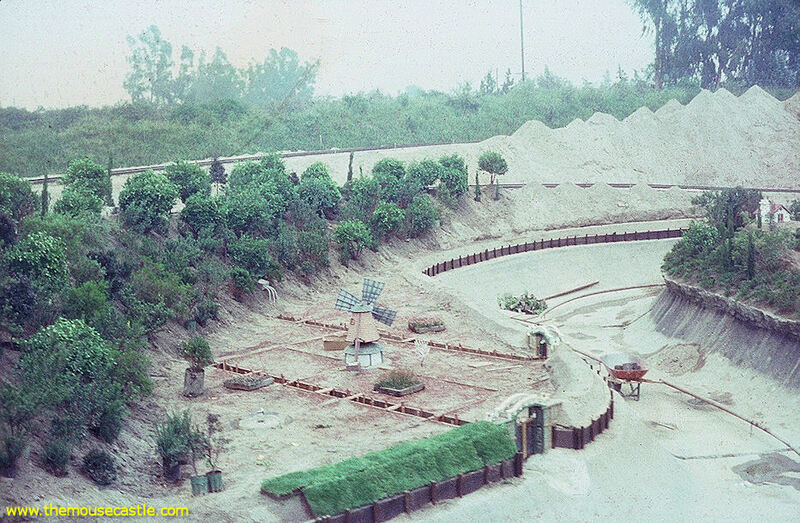 On Disneyland's opening day in 1955, what would become Storybook Land debuted as the Canal Boats of the World, a leisurely float past, well, pretty much nothing except mounds of dirt. The ride was originally intended to show miniature reproductions of famous world cities like Paris and London, but Walt Disney ran out of time and money to finish it properly. 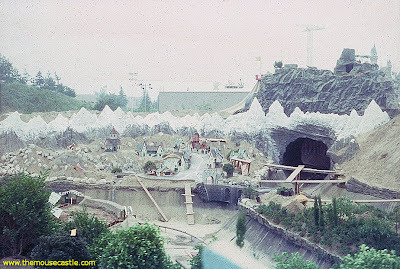 Instead, boat skippers had to pilot their crafts through an empty waterway, occasionally stopping to talk about coming attractions at Disneyland. Hardly an E-ticket, it was euphemistically dubbed the "Mudbank Ride." Pinocchio's Alpine Village. Pardon our fairy dust. 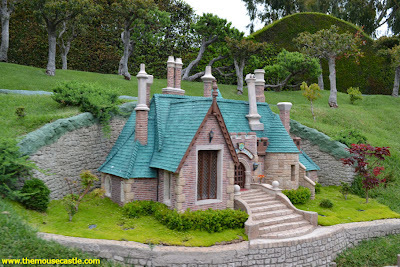 When the Storybook Land Canal Boats officially launched in June 1956, four of the original Mouseketeers were on hand, as was the American Dairy Princess, who christened each vessel by pouring a pint of milk on it (I am not making this up). Storybook Land has undergone a number of changes over the years, but it will always be a land of magical miniature sites and villages. 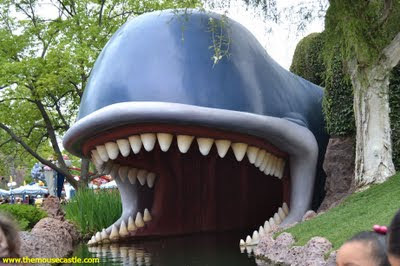 The next time you ride it, though, try to remember that it all started as a pretty ugly ride to nowhere. Merrily on our way to nowhere in particular. I love the old pictures..
Hi, joining you from the blog hop! Great historic pictures!! !